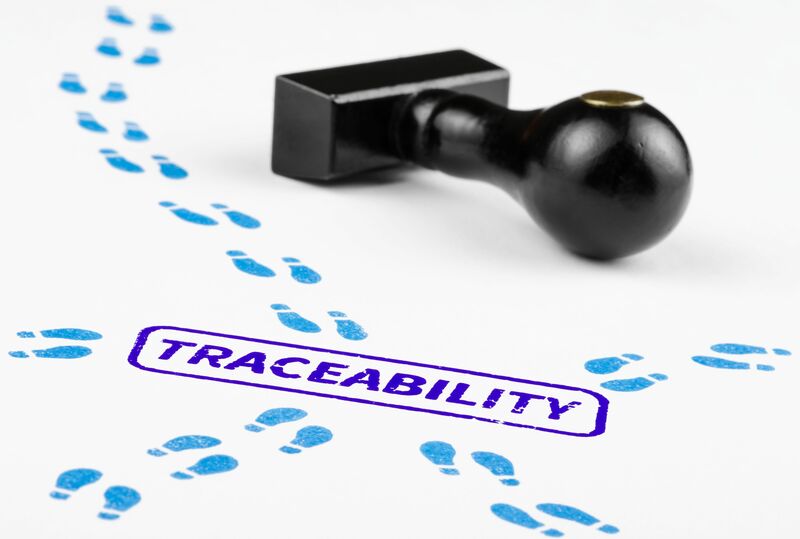 The T-Tool package records all required production data for perfect traceability. 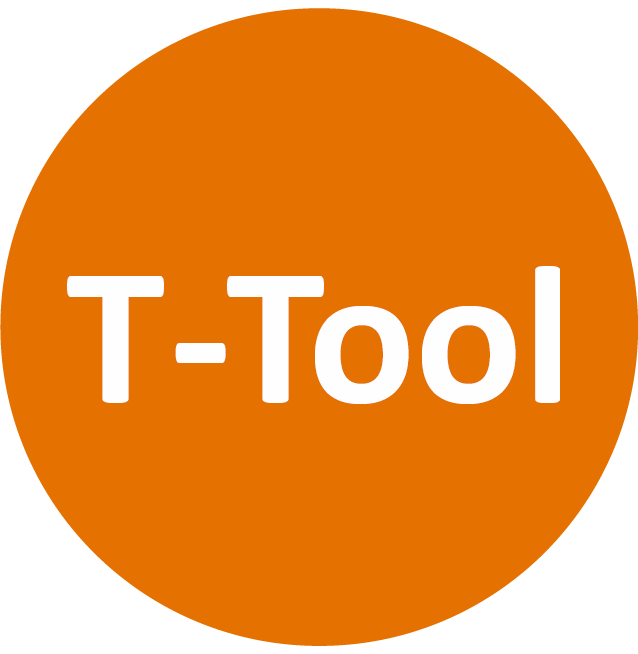 The T-Tool gives you perfect traceability and reporting on batch, component-level and product information response. Save the cost of recall by recording all necessary production data. 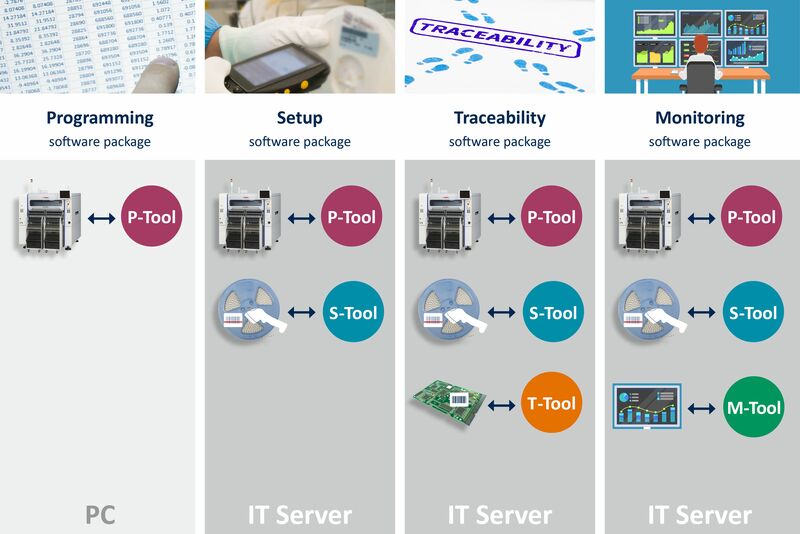 As shown on the illustration of the 4 YAMAHA software packages, the Traceability tool, S-Tool, works in combination with the Setup and Programming tool. As the Traceability is naturally extension of both setup and programming. Note that the T-Tool works as a server solution.